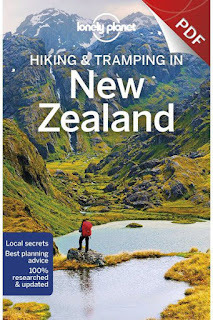 This chapter contains the Welcome to New Zealand, New Zealand’s Nine Great Walks, Need to Know, If You Like, Itineraries, Outdoor Pursuits, New Zealand’s Birds, Safety in the Outdoors, Clothing, Equipment & Food and Regions at a Glance chapters from Lonely Planet's Hiking & Tramping in New Zealand guidebook. 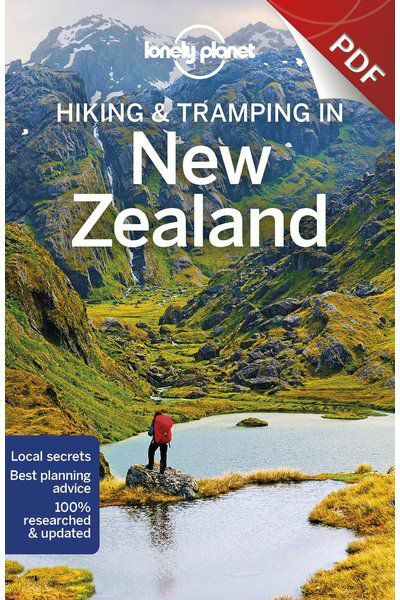 Your New Zealand tramping adventure starts here. 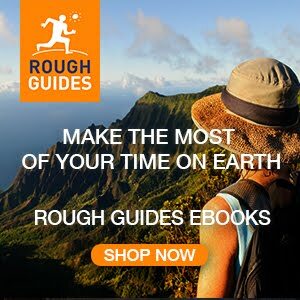 You’ll find the tools to plan your journey: where to go and when, how much to budget, plus in-depth info on tramping equipment and safety. Coverage includes: Welcome to New Zealand, New Zealand’s Great Walks, Need to Know, If You Like: Volcanoes, Wildlife, Camping, Glaciers, Mountain Climbs, Rivers, Mountain Passes, Beaches, Waterfalls, History, Loop Hikes, Mountain Biking, Itineraries, Choose Your Tramp, Bird Spotter’s Guide, Outdoor Pursuits: Bird-Watching, Fishing, Horse Trekking, Sea Kayaking, Mountain Biking, Mountaineering, Rock Climbing, Caving, Scuba Diving & Snorkelling, Skiing & Skateboarding, Surfing, White-Water Rafting, Canoeing Kayaking, Jetboating, Safety in the Outdoors: Trip Planning, Navigation, Navigation Equipment, River Crossings, Emergencies & Rescue, Communication, If You Get Lost, First Aid, Drinking Water, Clothing, Equipment & Food: Clothing, Equipment, Food, and Regions at a Glance.